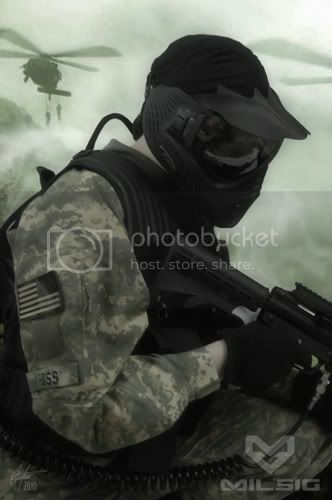 The web's largest paintball team only webring. This ring is for those sites dedicated to the sport, art and obsession of Paintball! Promoters, events, scenario Games, teams, fields, merchandise; if it has something to do with PBall, it should be in here and so should YOU! This ring is for paintball teams, fields, stores, etc., that are located in central United States. This ring is OPEN to all teams, individuals, that loves the following style of paintball: Scenario, Milsim, and Woodsball and believes in FRIENDSHIP, HONESTY, INTEGRITY, GREAT SPORTSMANSHIP and knowing that paintball is just NOT just all about competition, but also having fun. Paintball is a glorious and safe sport if played with the right mentality and attitude.